Episode 142: Let's Get Real...And Sharp. And Blunt! 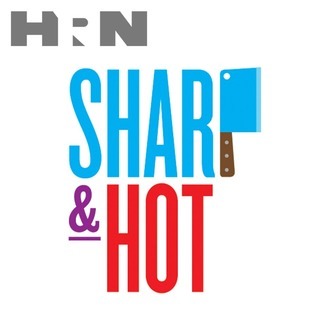 On this special edition of Sharp & Hot, Chef Emily Peterson sits in with fellow HRN host Erica Wides for the latest edition of Let's Get Real. 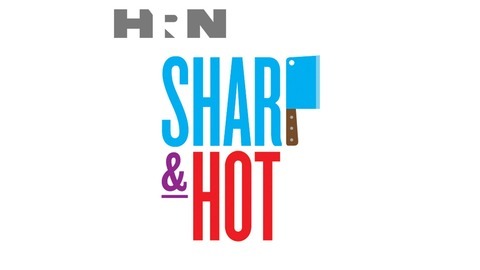 So, tune in to this mash-up we call "Sharp and Blunt" for some Foodiness-fueled banter and chat!